45 acres of undeveloped land. Perfect for a custom builder, estate builder, RV Park and much more! Could build 4-5 waterfront multi-million dollar estate homes all with waterfront views. Bring your horses if you'd like too. 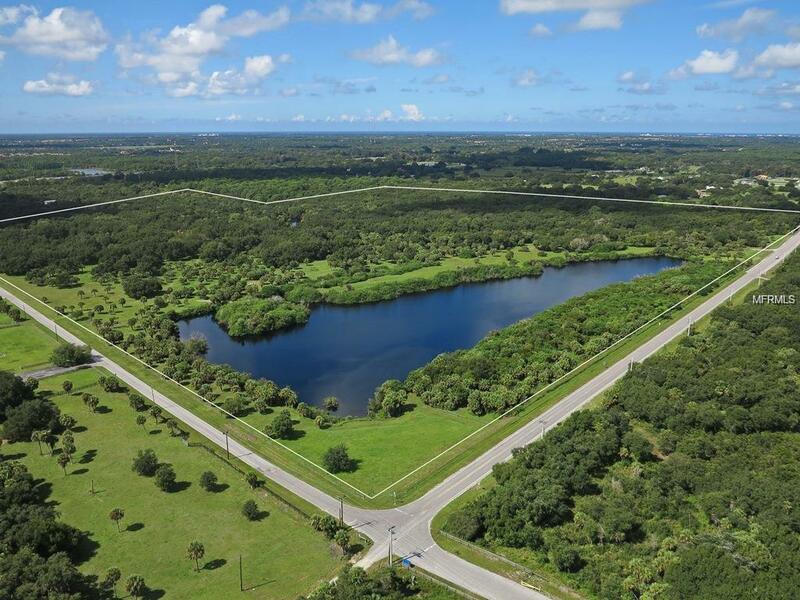 With 1/2 mile of Myakka River surrounded by this acreage the possibilities are practically endless. 2 private boat docks Call me today for more information and a private tour. At this price it is only $82,200.00 per acre! Will not find river front acreage at that low of a price! Serious buyers/developers only. Must provide proof of funds. Additional Water Information 45 Acres Surrounded By 1/2 Mile Of The Myakka River. 2 Private Boat Docks/Ramps On The 45 Acreage Too.